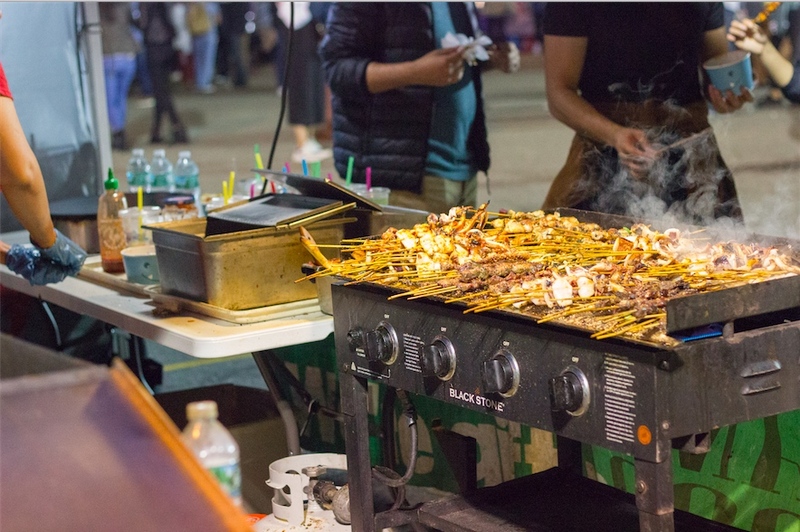 Going to the Queens Night Market takes a bit more dedication than popping by Smorgasburg; it’s hosted outside the New York Hall of Science in Flushing Meadows Corona Park. But it’s worth the trek. 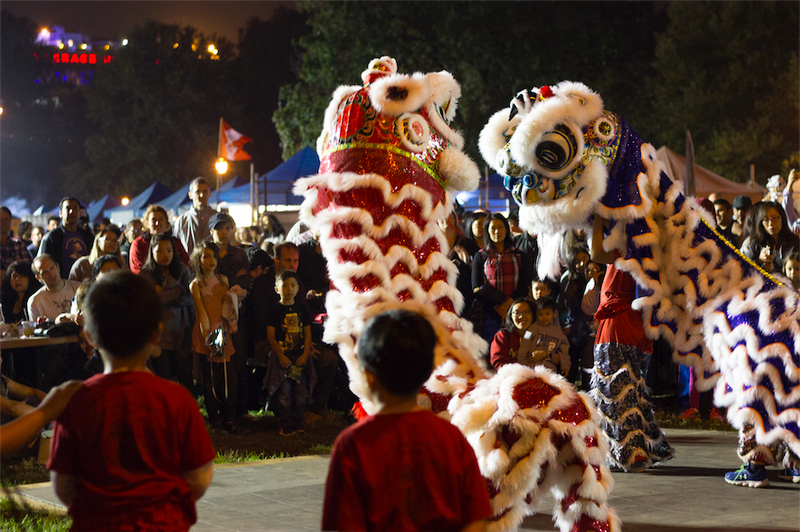 The Night Market is renown for its showing of tasty international foods and for celebrating Queens’ cultural diversity. In past years, visitors have flocked to the Mauritian biryani, Peruvian ceviche, Persian crispy rice, and Jamaican jerk chicken booths. 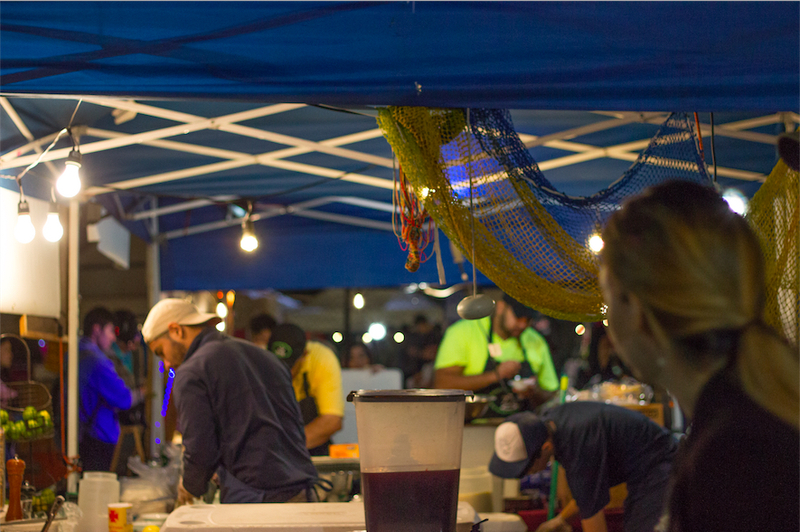 Those vendors will be back this year, but are joined by some delicious-sounding newcomers: Bashkir Farm cheese donuts, Egyptian hawawshi, Norwegian fårikål, Mexican huaraches, Haitian diri ak djon djon, and Indonesian ote ote, among others. 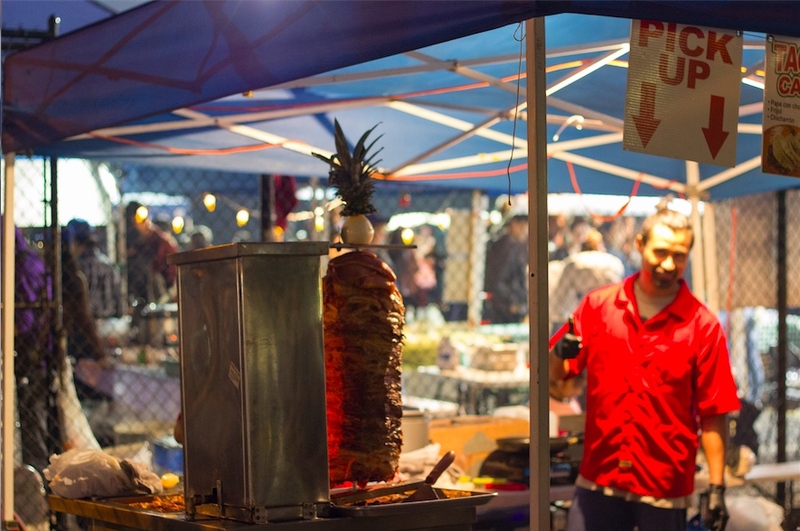 Queens Night Market is still a free event with a $5 cap on the price of food items, but the sneak previews on April 20 and 27 will be ticketed at $5 to prevent overcrowding. 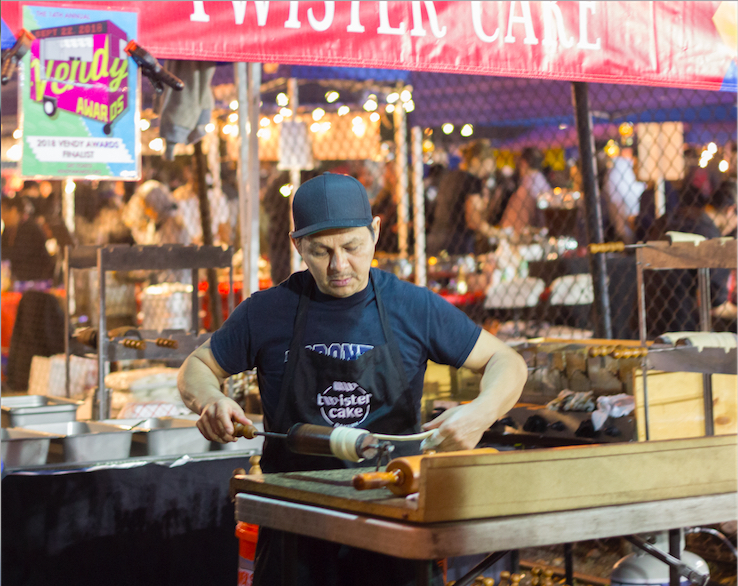 If it makes you feel better, 20 percent of those ticket proceeds will go to the New York Immigration Coalition and City Harvest, which certainly support the Night Market’s mission. New art vendors and performers will be in attendance this spring as well; expect to see booths for Lapu Lapu Bags and Third Eye Throwbacks alongside performances by DJ Lil Buddy and the Morrisania Band.